The Small Hours in the Sixties at 16, Cheyne Walk. — Algernon Reading "Anactoria" to Gabriel and William.. 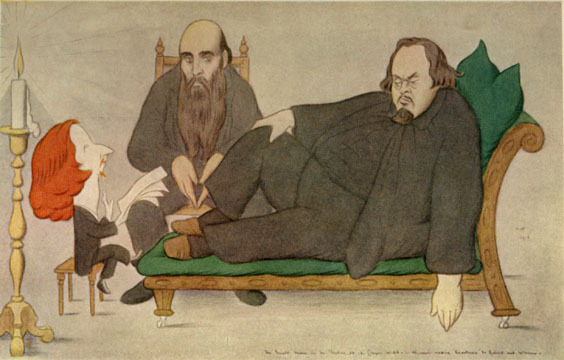 Plate 11 from Max Beerbohm, Rossetti and His Circle. 1922. WWW version and commentary by GPL.